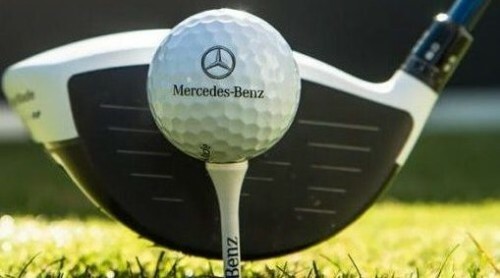 Kolkata : City golfers Anant Bajoria (CAT A) and Devvrat Poddar (CAT B) clinched the final qualification spots of the Kolkata Leg of the Mercedes Trophy golf competition at the Royal Calcutta Golf Club here on Thursday. Anant carded a Nett. Score of 70.6 while Devvrat carded a Nett. Score of 72.8 on Day 2 of the Kolkata qualifications.